There is a consensus -- specifically in New York City -- where people prefer the colder climate because of the necessary layering that comes with it. And with necessary layering comes with a more fashionable look. That is valid. So why not emphasize the accessories that you wear? I like to isolate the scarves because they not only enforce warmth but it has multiple uses other than being on your neck. 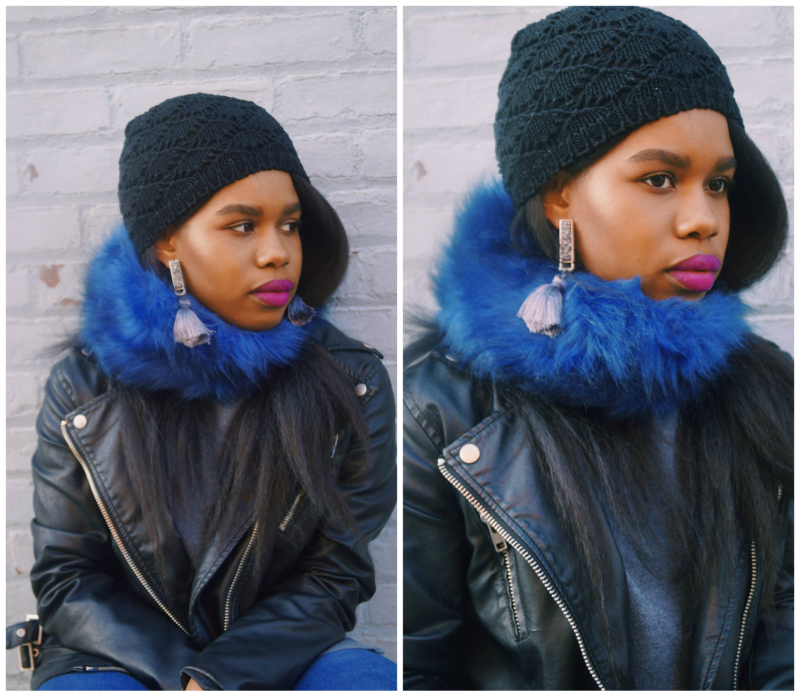 I love fur scarves because it makes me look wealthy, it adds value to my look and gives me a classic look and most importantly, it comes in a variety of colors/patterns along with diverse price points. My scarf for example was purchased at '& Other Stories' on a 60% off sale, so yes I was lucky. Fortunately, below there are chic scarfs for different price points. Styling tips: I usually style my fur scarf with leather and/or fur outerwear. 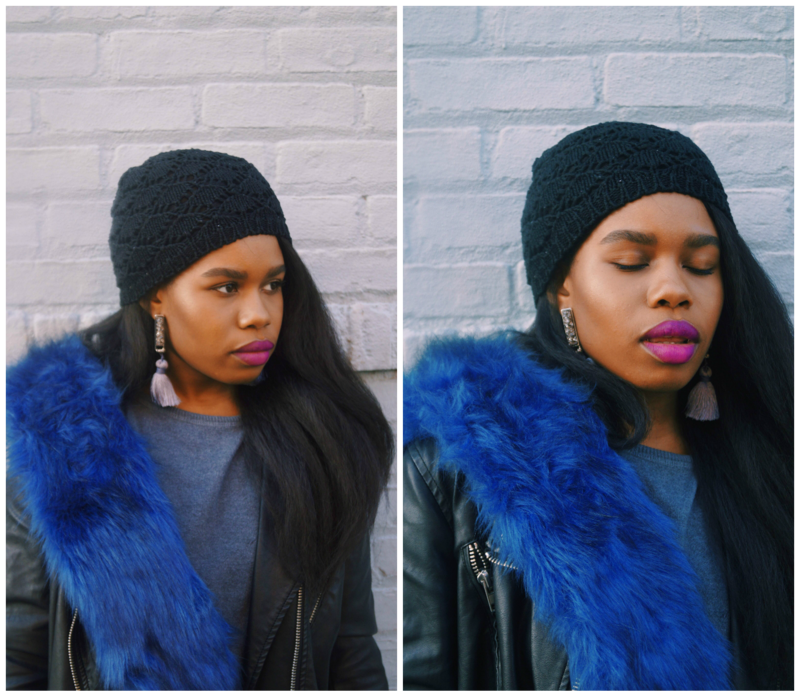 If I am wearing a fur scarf with a leather jacket, I make sure I also style it along with statement earrings. And if I style with a fur coat or jacket I would wear statement head accessories (i.e. head wraps and turbans. Click here for an example). How would you wear your spunky fall accessory?